NEW NONSTOP ALLEGIANT SERVICE TO DESTIN-FORT WALTON BEACH AIRPORT (VPS)! Book today! 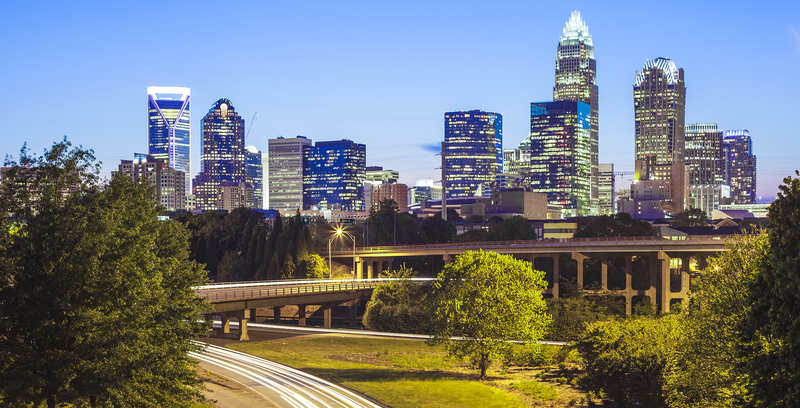 NONSTOP SERVICE TO CHARLOTTE (CLT)! Connect to over 100 destinations on American Airlines through CLT! Book today! 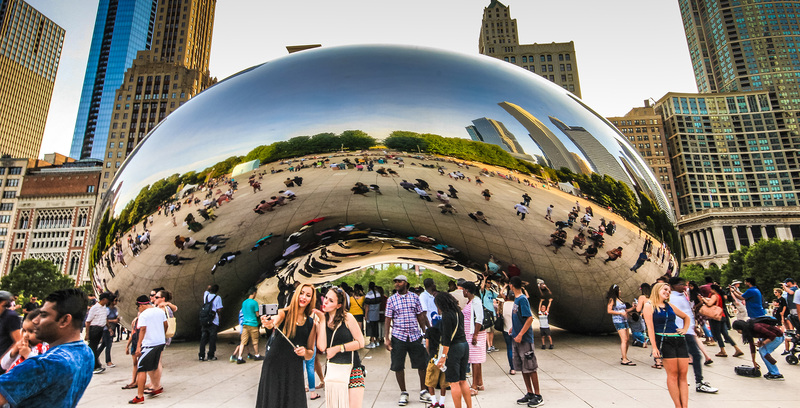 #ChicaGoTOL Fly to the Windy City out of TOL on American Airlines! Book now! SUN & FUN IN SECONDS Fly to Destin, Orlando, Fort Myers or Tampa out of TOL on Allegiant for your next vacation! Book now! RATES THAT CAN'T BE BEAT Find out more about our extremely affordable short and long-term parking rates here! Go! Destin/Fort Walton Beach, FL (VPS) - NEW! Connect to more than 100 destinations! Connect to more than 100 destinations in 24 countries! 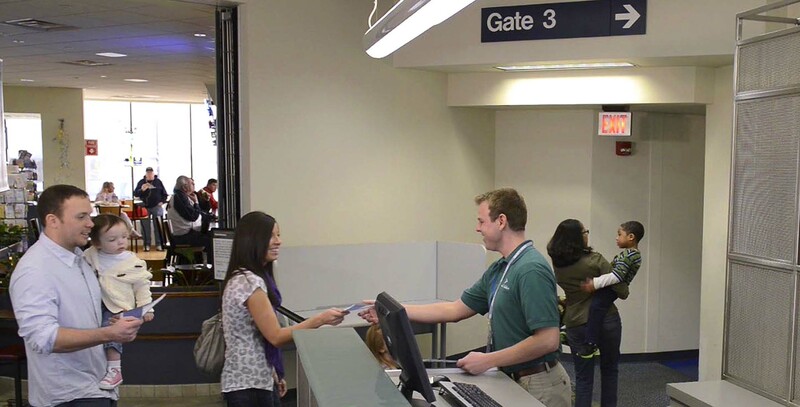 Do you have questions about TSA screening? Not sure what can be packed in your carry-on or checked bag? Find your answers here! Do you need ground transportation while visiting northwest Ohio? Click here to find out what rental car companies operate out of TOL! Learn where to park, parking rates and what payment type is accepted at TOL! 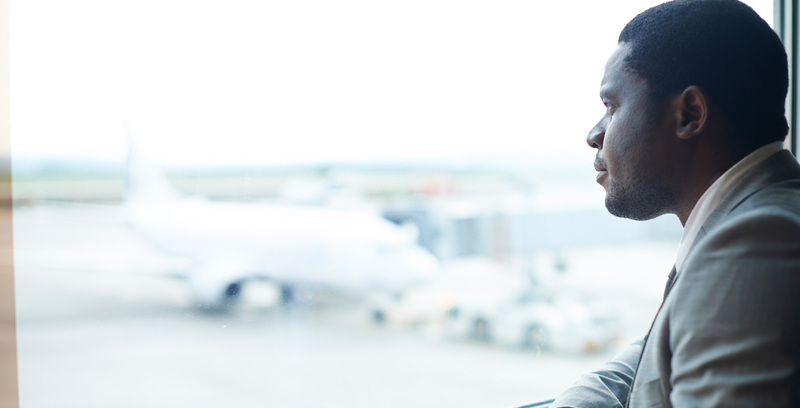 Find out where check-in, passenger screening, food courts and terminal gates are located ahead of time, so you can navigate the terminal with ease. Don't miss your flight! Find out how early you should arrive to Toledo Express to ensure you are on time. What's the best route for you to get to Toledo Express? Find out here! Are you planning a visit to Toledo? Click here for information from the Greater Toledo Convention and Visitors Bureau! Become a travel guru by checking out our Travel Tips & Tricks Pinterest board! We know that traveling with children can sometimes be stressful. 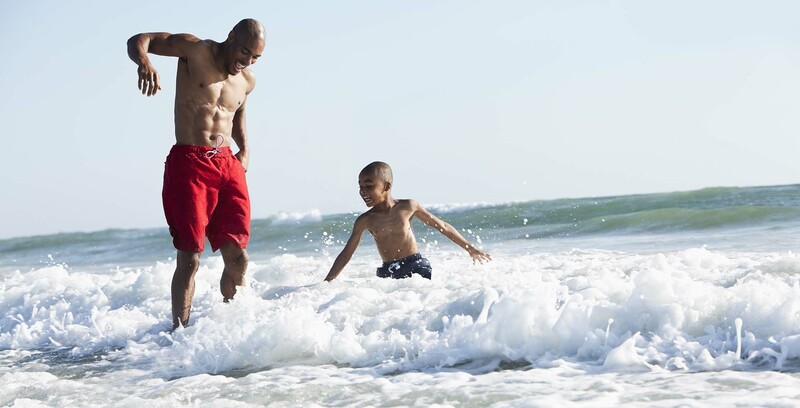 Check out our TOL Tots Pinterest board for the best tips to have a fun, stress-free family vacation! 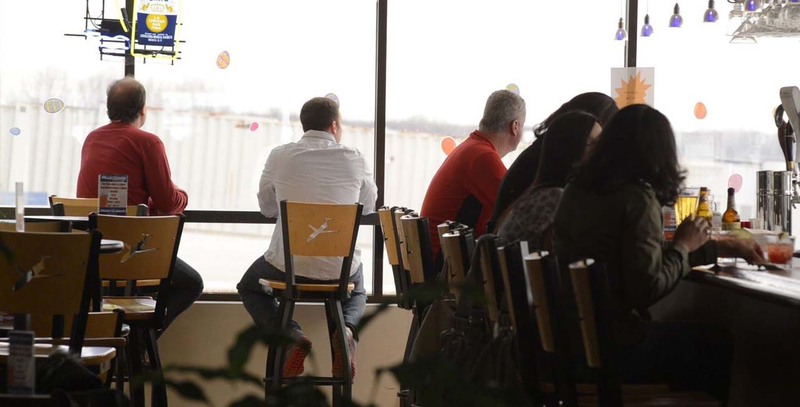 Are you a current or potential tenant at the Toledo Express Airport? If so, these documents may be helpful to you! Toledo Express Airport is home to the United States Air Force's 180th Fighter Wing. Click to learn more about their operations in Toledo. Toledo Executive Airport (Formerly known as Metcalf Field) is located in Milbury, Ohio. Click to learn more about Toledo Executive's operations. 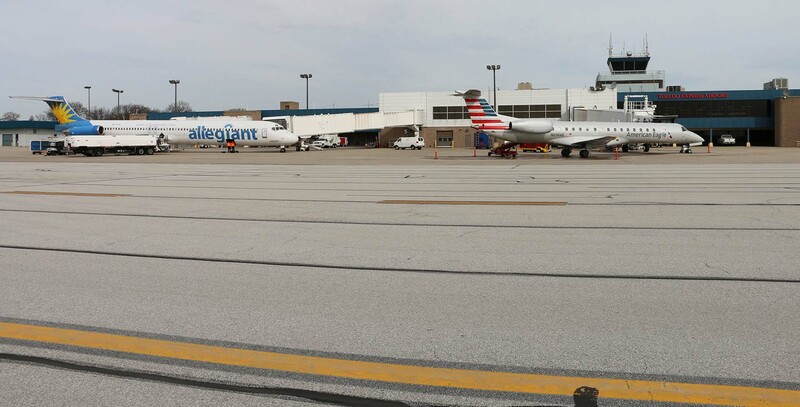 Click here to view a list of the fixed-based operators at Toledo Express Airport. Click here for more information on Toledo Public Schools' Aerospace Center. 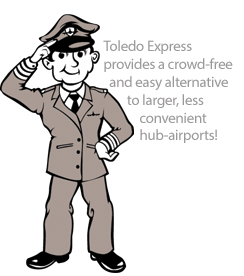 Click here for information on how you can advertise at Toledo Express Airport! Click here to view aircraft maintenance options at Toledo Express Airport. Start a business relationship with the Port Authority and register your company to be included in our Supplier Database. Interested in winning airline tickets out of Toledo Express Airport? Would you like to be updated on what the Port Authority is currently up to? Click the icon for more information on current and upcoming events and contests! Are you interested in advertising your business at Toledo Express Airport? Several advertising packages are available to help you increase your organization's exposure!